Put Something Back is extremely grateful to many pro bono child advocacy attorneys and firms for their generous service and ongoing support for children in dire need. 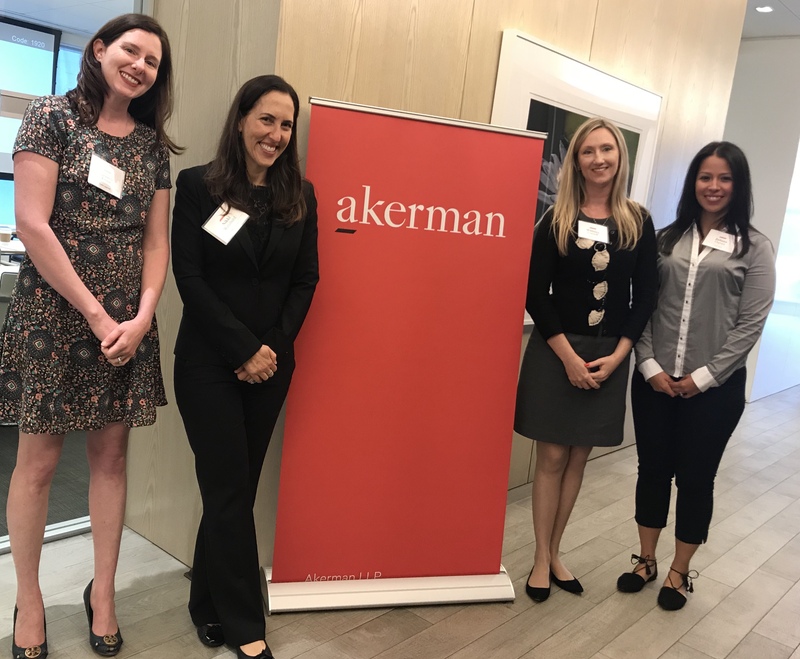 MANY THANKS to AKERMAN LLP for recently hosting a training for 40 attorneys on How to Represent Child/Teen Survivors of Commercial Sexual Exploitation and for the Unaccompanied Minor Crisis. 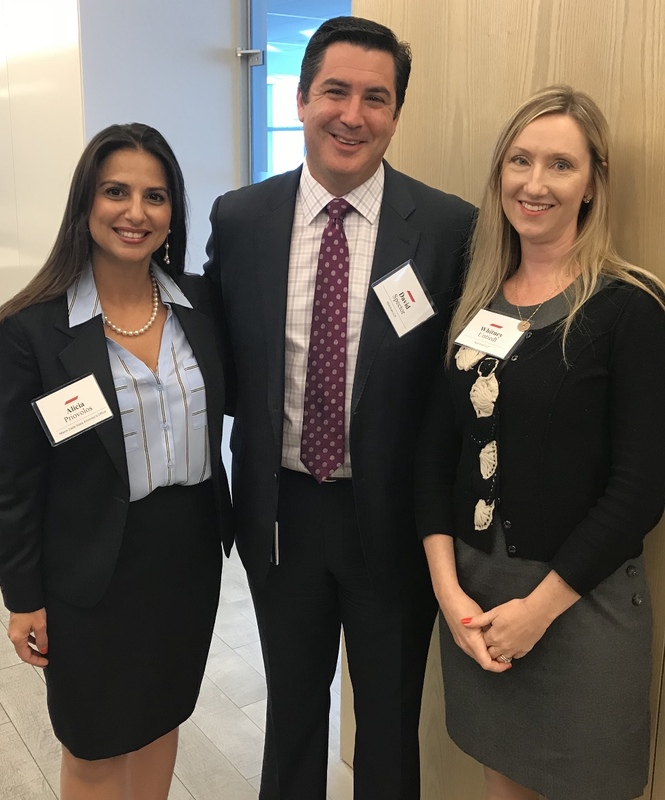 Thank you to Whitney Untiedt and her amazing team for hosting these informative seminars and for being leaders when it comes to accepting cases. To all children’s attorneys, please send case updates, hours expended and success stories to Nikki.Weisburd@gal.fl.gov.